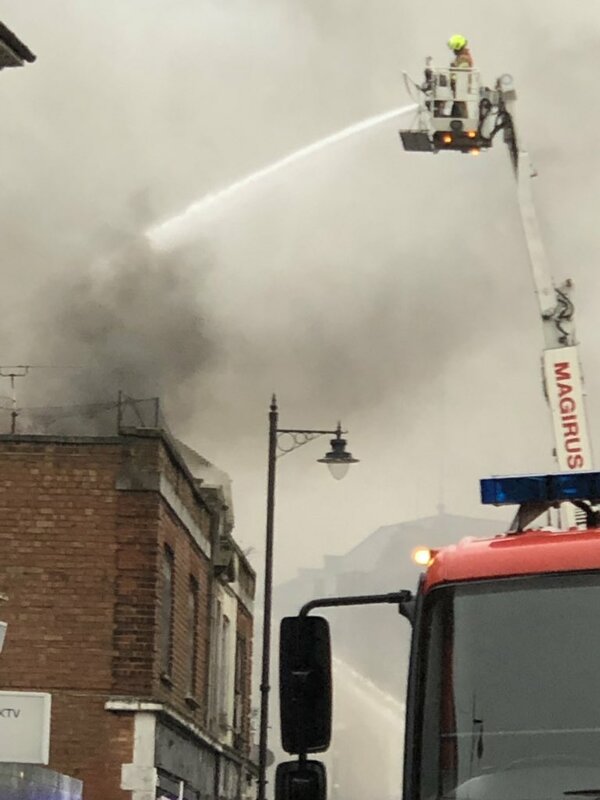 A fire has brought part of a town centre to a standstill after breaking out in a derelict building. Fifty firefighters were sent to tackle the blaze in Queens Street, Maidenhead, the Royal Berkshire Fire and Rescue Service (RBFRS) said. Twelve fire engines and two high-reach vehicles were sent to the scene following reports of a fire at 1.58am. 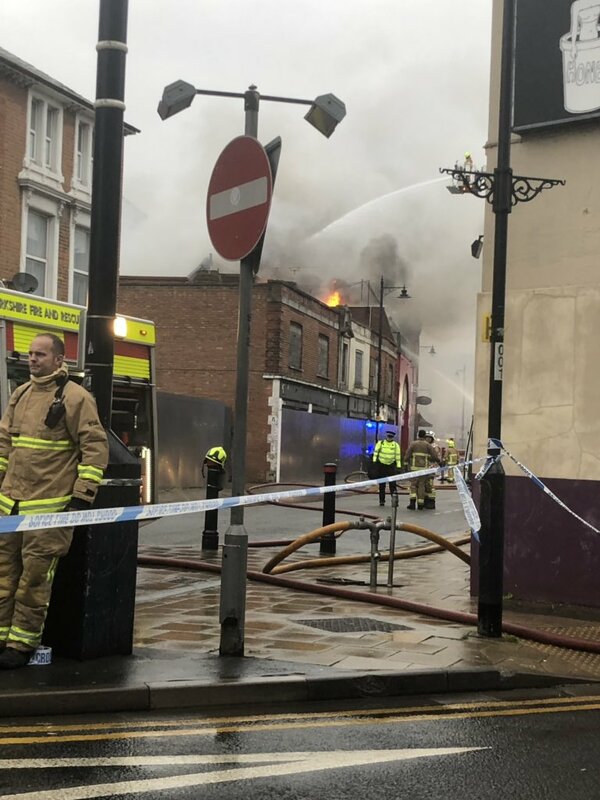 Royal Borough of Windsor & Maidenhead Council leader Simon Dudley posted on Twitter that smoke was being “fanned by wind”, and urged people to avoid the area. Thames Valley Police said most of the town centre was cordoned off. Surrounding roads have been closed, preventing access to Nicholsons car park, while bus services have also been disrupted. No casualties have been reported, and the cause of the fire is unknown. RBFRS said it expected to be on the scene for most of the day.